Mainline & Maritime was founded by the owners, Iain & Sarah-Jane McCall, in response to what they perceived as a distinct narrowing of the range of railway and maritime books being published. We stock a diverse selection of books with a broad appeal – from those with a casual interest in the subject matter, to the serious enthusiast looking for detailed information. We trust that you will find something of interest to you…. In addition to stocking books from other publishers, we have a range of our own titles in the course of preparation – so please come back soon! 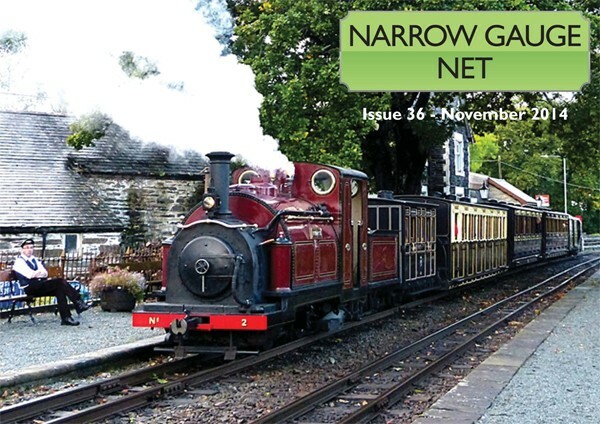 Our monthly free-to-download magazine, Narrow Gauge Net, is uploaded to its dedicated webpage (www.narrowgaugenet.co.uk) on the last Friday of each month, giving all the news on the UK narrow gauge railway scene. If you haven’t browsed it previously, please do so now – we are sure you will like what you see! We are pleased to announce that, following the successful integration with the Continental Railway Journal, our magazine devoted to railways around the world, Locomotives International, is now published bi-monthly. If you haven’t seen it, ask your local newsagent, and if you have, please consider taking out a subscription. For the latest developments under this imprint, including availability of back issues and progress on future publications, please visit www.locomotivesinternational.co.uk. 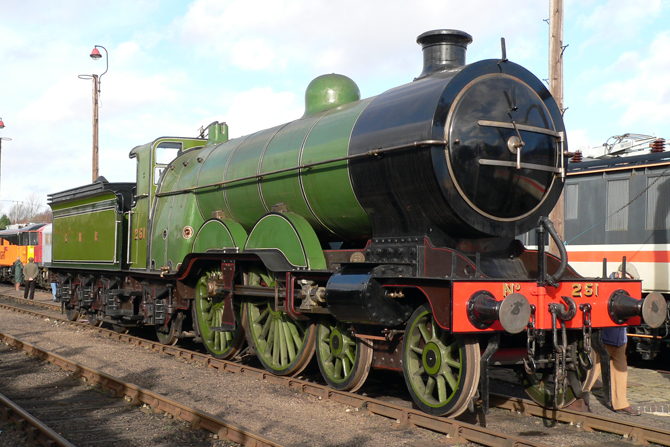 New titles to be published under our Dennis Duck Railway Publications imprint are in preparation – watch this website for more details in due course.